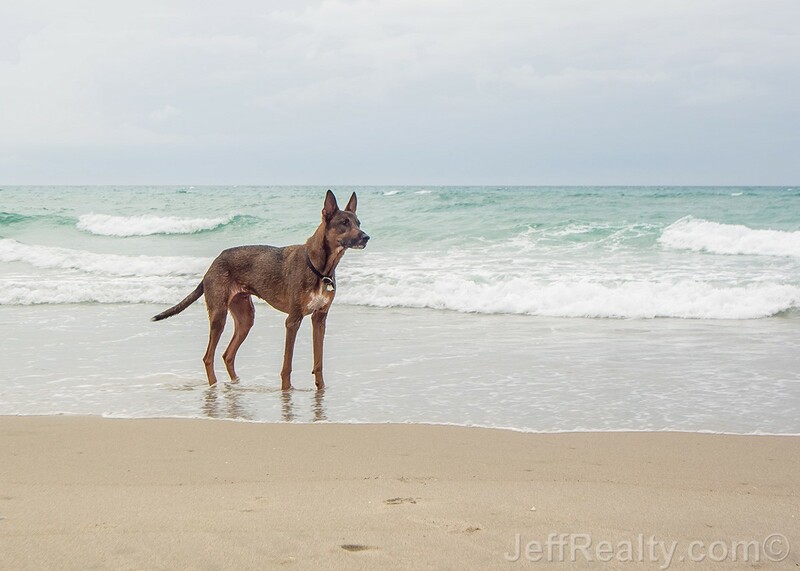 Jupiter, FL is home to one of the few remaining dog-friendly beaches in the state and is the only beach in Palm Beach County where your dog is permitted to be off-leash. Known to long-time locals as “dog beach” it is a 2½ mile stretch of beach bordered by Carlin Park to the north and the Juno Beach Pier to the south. Basically, if you are in the unguarded area (meaning there are no life guards present) where you have to parallel park alongside A1A, you are at dog beach. There are, of course, some common-sense rules and etiquette that should be followed while at the beach with your dog in order to keep the beach a clean, safe, and friendly place for Fido and his human family to visit. Dogs should be non-aggressive towards people and other dogs and need to remain under the control and supervision of their owners at all times. 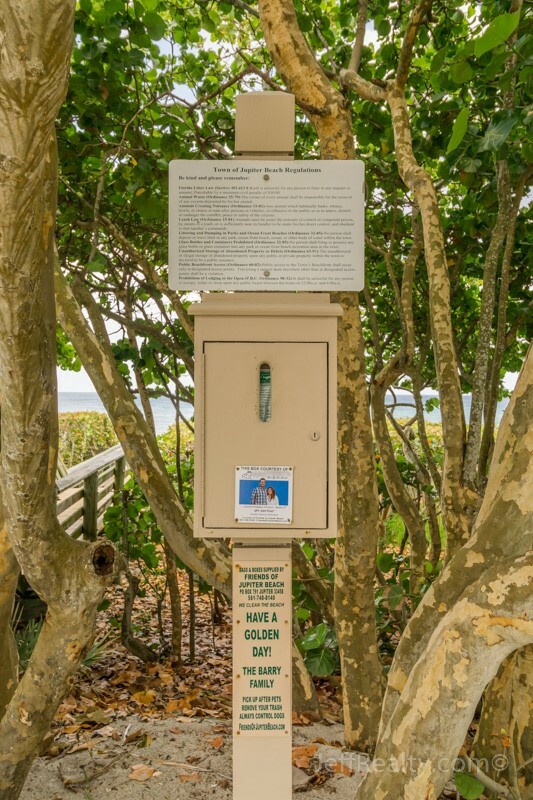 Dogs should also be encouraged to go to the bathroom before arriving at the beach, but in the case of accidents, pet litter bags are provided at every entrance (29 in total), so be sure to grab a few on your way down to the water. As long as you follow the basic etiquette, all dogs, of all breeds and sizes, are free to run, swim, and play while interacting with other dogs. 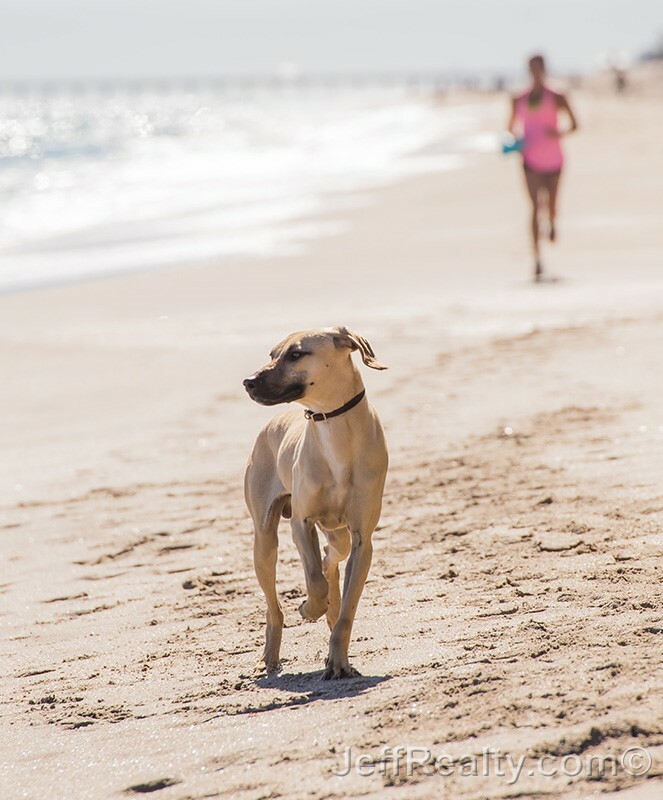 The beach is kept clean and dog-friendly by a grassroots, volunteer-driven, not-for-profit group called the Friends of Jupiter Beach. The organization was created by a small group of concerned citizens who came together in 1994 when the threat of closing the beach to dogs arose. The group promised the Town of Jupiter that they would keep the beach clean and protect the marine environment in exchange for continuing to allow dogs on the beach. They now organize 12 giant annual beach clean-ups which take place the first Saturday of each month and they refill the dog-litter bag-box stations once a week. Always remember to bring fresh water for your dogs to drink and be mindful of the hot sand which can burn their paws during prolonged exposure. Light short-haired dogs may also be susceptible to sunburn. The beach is less crowded in the early morning and late afternoon, as well as weekdays. All parking is always free! 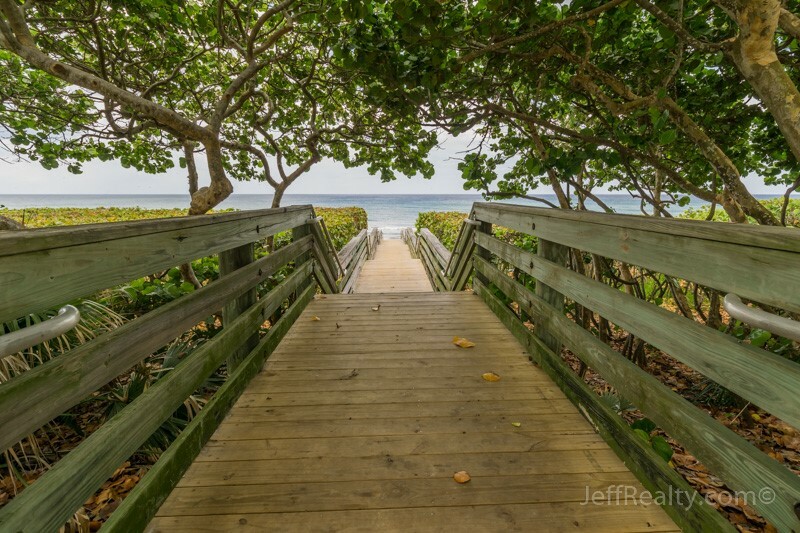 Posted in Juno Beach condos for sale, Jupiter homes for sale, Palm Beach Gardens homes for sale on June 17, 2016 at 8:00 am.